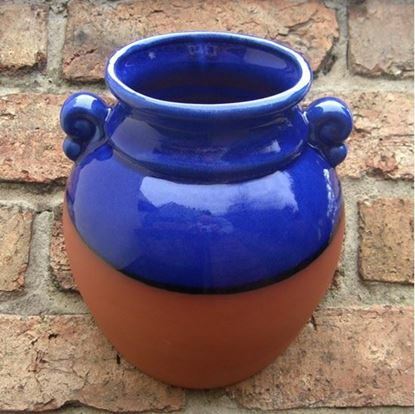 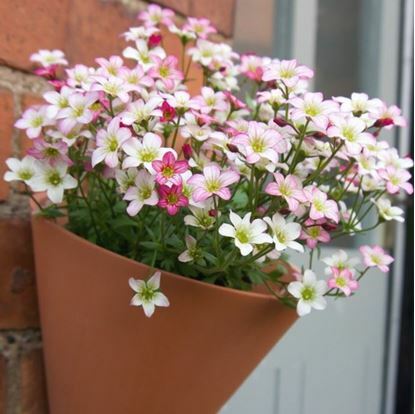 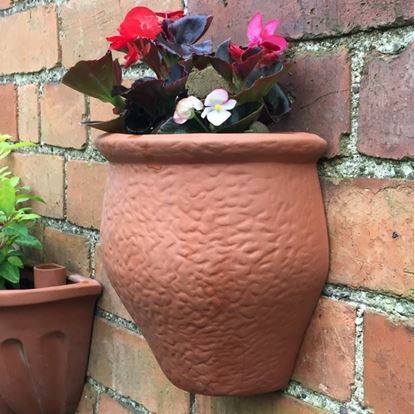 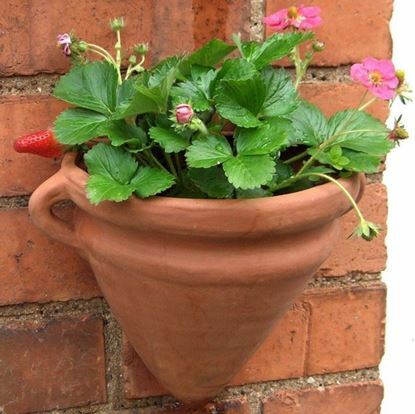 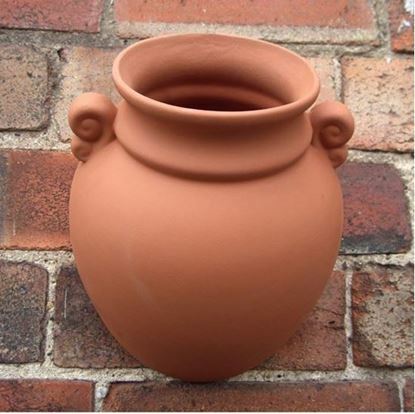 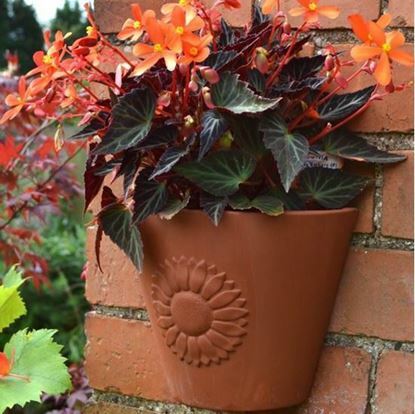 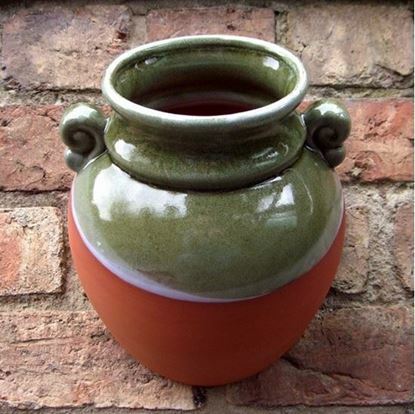 Our diverse range of terracotta wall planters & wall pots have been designed for hanging on garden walls & fences. 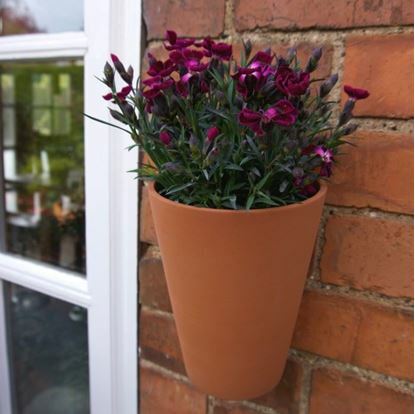 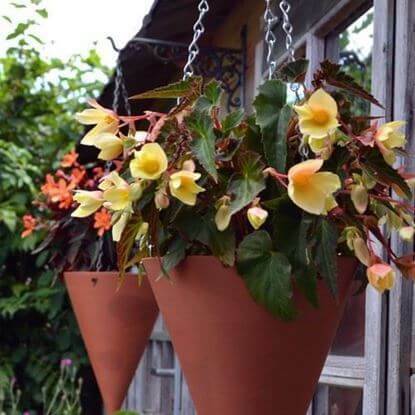 Hanging pots are the perfect way to create dramatic colourful eye-level displays, which can surround your garden & patio and brighten up any walled area. 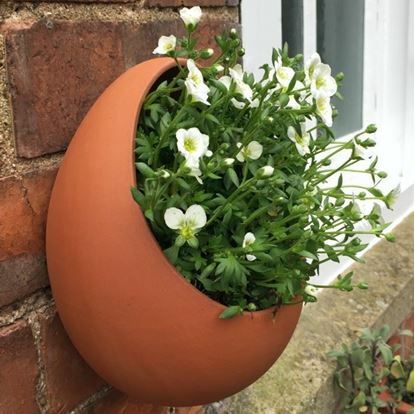 Each hanging planter is handmade in the UK at our pottery in Newark, from quality English terracotta clay. 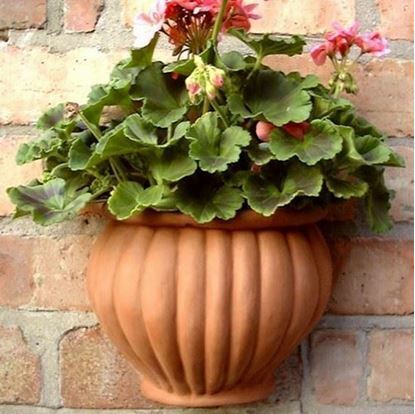 For more information about terracotta and how to care for it. 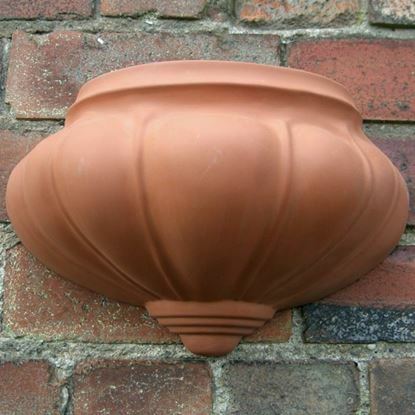 Click Here to visit our Terracotta Information page.